So you can get the most practical price and the most quality and the most prompt lead time. Q: Can you provide with OEM9 A: Yes,we can provide with OEM according to your requirements. Q: Is possible to offer samples9 A: Yes,samples are free on request,and the customer need to pay the transport cost. Dalian Shinwa Der Industrial Co., Ltd.
3.Can we brand the product with our label9 YES. 4.Can we change the product9 (color, additions, packaging, etc) YES. 6.Do you accept escrow payments or PayPal for the full order9 YES. 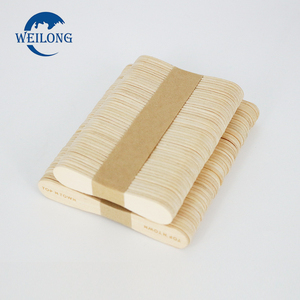 Dalian Mingsen Wooden Products Co., Ltd.
customized samples, need sample charges, and the exact charges depends on the final design and product. 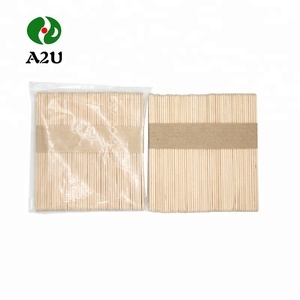 the samples in store can be sent out within 24 hours, the custom samples need arround 7-10 days. 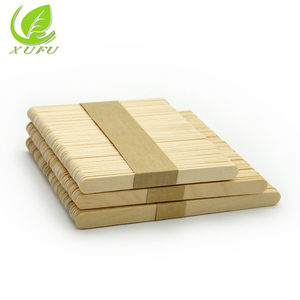 Customer's design is we have mass inventory to support small order and urgent order. 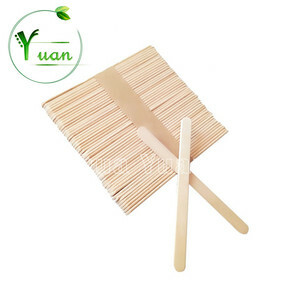 Muling City Senfeng Wood Industry Co., Ltd.
Dalian Tenglong House Holdwares Co., Ltd.
Dongguan Shanle Trading Co., Ltd.
Servie for you! 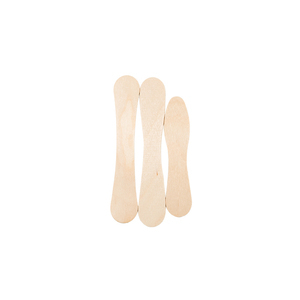 China supplier direct manufacturer bulk popsice stick for ice cream More other certificates9 Contact me Contact me now! Servie for you! Benxi Kexin Automatic Equipment Co., Ltd.
Production Process How Do We Produce Products9 Send Inquiry Here to Get Free Sample! All wooden products are made of replanted forest wood to protect the environment. What Is The Certification We Have9 What Is The Historical Order Of Us9 Send Inquiry Here to Get Free Sample! 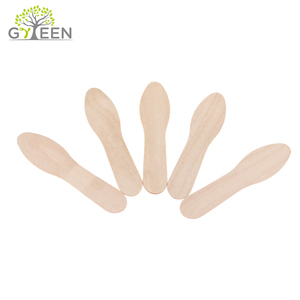 Alibaba.com offers 1,312 ice cream spoon crafts products. About 1% of these are wood crafts, 1% are folk crafts, and 1% are metal crafts. 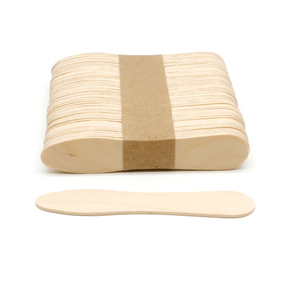 A wide variety of ice cream spoon crafts options are available to you, such as plastic, wood, and metal. You can also choose from home decoration, souvenir, and wedding decoration & gift. As well as from nautical, antique imitation, and folk art. 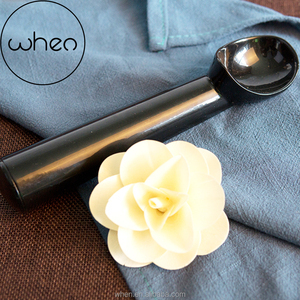 And whether ice cream spoon crafts is carved, painted, or polished. 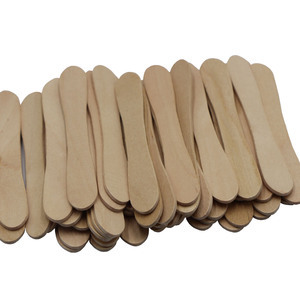 There are 1,314 ice cream spoon crafts suppliers, mainly located in Asia. The top supplying countries are China (Mainland), Vietnam, and India, which supply 99%, 1%, and 1% of ice cream spoon crafts respectively. 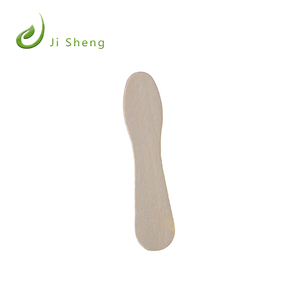 Ice cream spoon crafts products are most popular in Western Europe, North America, and Mid East. You can ensure product safety by selecting from certified suppliers, including 348 with ISO9001, 104 with FSC, and 97 with BSCI certification.